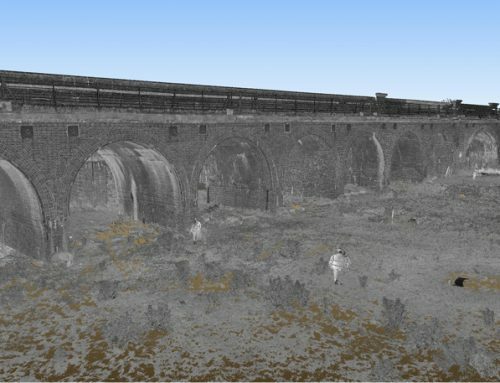 As part of the Derby Station remodelling programme there was a requirement for an as-built of a new footbridge. 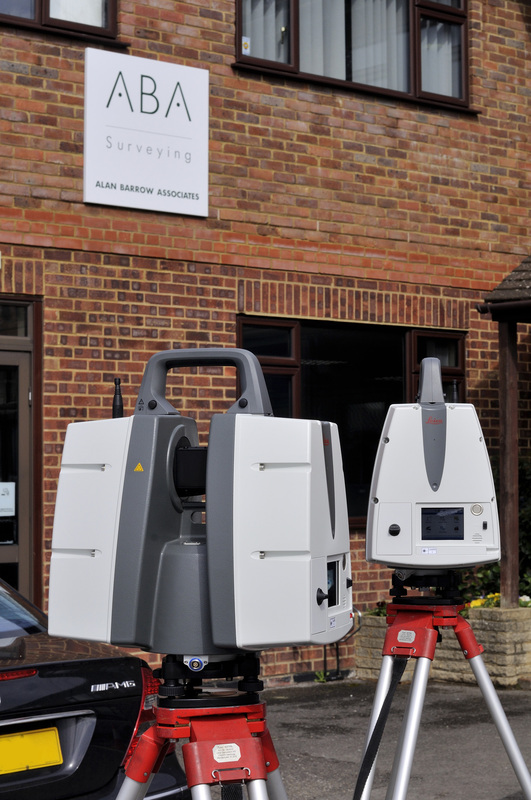 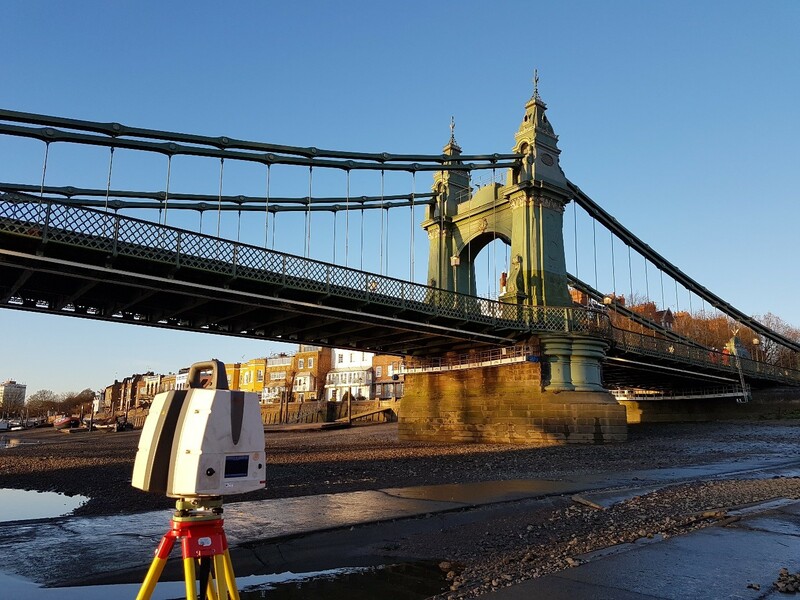 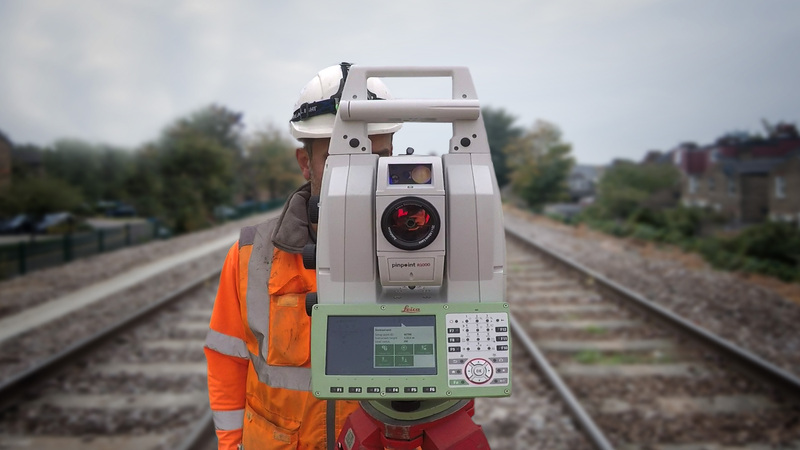 The bridge was scanned both externally and internally using a Leica P40 scanner and controlled by targets tied to the existing Derby station co-ordinate system. 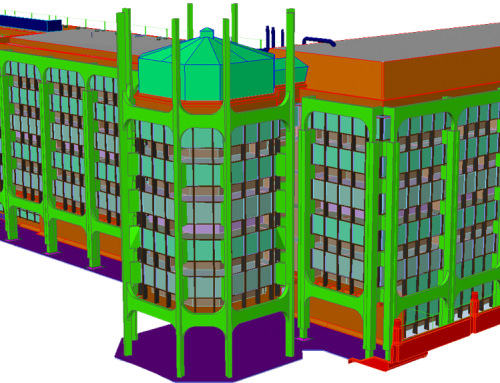 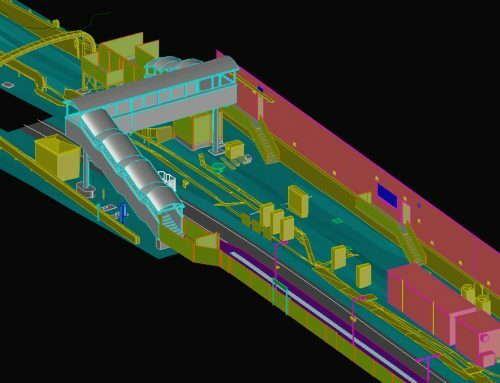 The scans were registered and processed using Leica Cyclone software, the data was then imported into AutoCAD for the creation of a 3D model, which was subsequently inserted into the Derby Station BIM Master drawing.